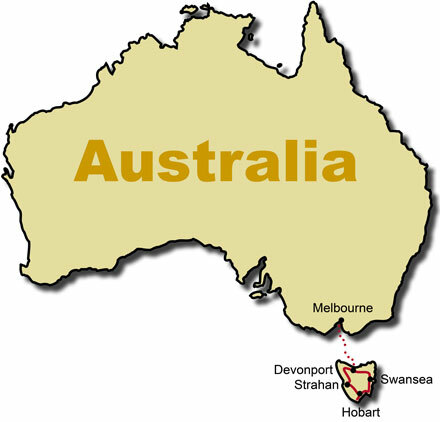 At our final meeting in Hobart, Tasmania during our September 2015 mission trip to Australia, we applied in an evangelistic setting what we had just taught the Lord’s people there the past two days with The Elijah Challenge Training. That Thursday evening we preached the gospel from Mark 2 where Jesus healed the paralytic for whom his four friends had made an opening in the roof above Jesus to lower him into the house where he was ministering. His authority to heal the paralytic proved that he had authority to forgive sin and grant eternal life to those who came to him. After this word was preached, the disciples we had trained stepped forward to heal the sick who were present in Jesus’ name as evidence that He could in fact forgive sin—just as Jesus himself had done in the passage from Mark 2. You can witness what the Lord then did through his disciples in the video below as people came up to testify what the Lord had just done for them through his disciples. One of those who came up to testify was a white-bearded gentleman in his sixties named Tony. He had known and served the Lord for many years, and had a prophetic gifting. With the microphone in his hand he told the people that the message he had just heard was the clearest gospel message he had heard in thirty years. This was the very message which the Lord was confirming through the testimonies of miraculous healings in the video. After the service we had a chance to meet with Tony at the front of the sanctuary. He prophesied to us based on Ezekiel 47:1-5 where the prophet was led from ankle-deep water to waist-deep water, and finally to water deep enough in which to swim. Tony prophesied to us that we in The Elijah Challenge were actually still in ankle-deep water relatively-speaking, and that the Lord would be taking us into DEEPER and DEEPER water. The best is yet to come.